Emma has a decade of communications experience working with a number of high-profile clients in the Middle East and UK including consumer brands, aviation, tourism and retail. With her many years of experience, Emma provides strategy and guidance across a number of the agency’s clients and works with the team to identify opportunities and ensure PR activity is managed effectively and successfully. 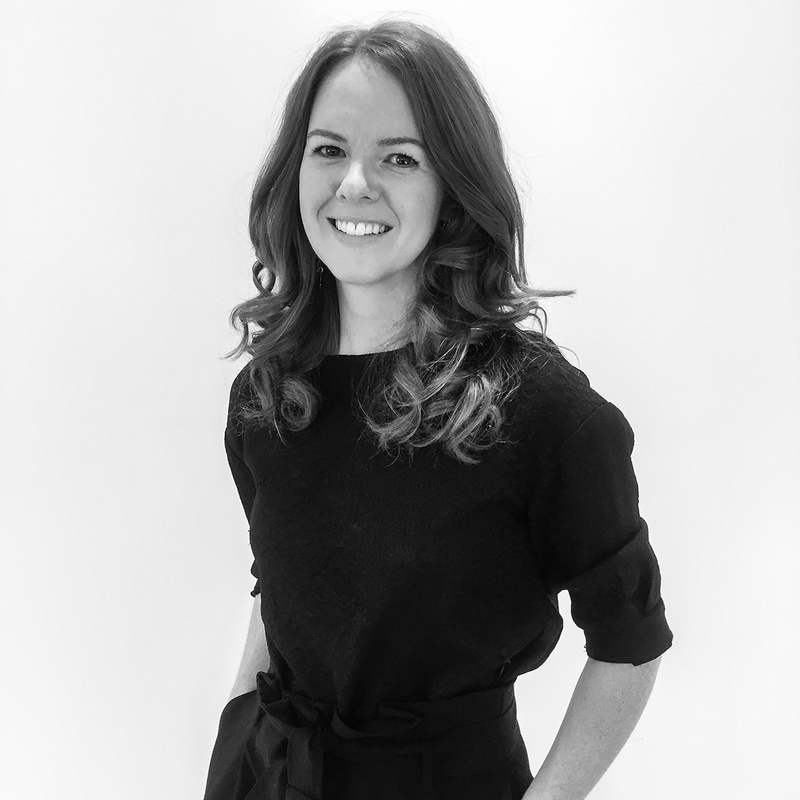 Prior to moving to Dubai, Emma worked for a boutique agency in the UK servicing consumer and charity sector clients.